Homocysteine is an amino acid and breakdown product of protein metabolism that, when present in high concentrations, has been linked to an increased risk of heart attacks and strokes. Elevated homocysteine levels are thought to contribute to plaque formation by damaging arterial walls. 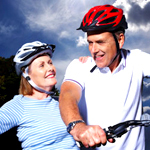 High levels may also act on blood platelets and increase the risks of clot formation; however, whether high levels of homocysteine actually cause cardiovascular disease has yet to be agreed upon. In addition, some evidence suggests that people with elevated homocysteine levels have twice the normal risk of developing Alzheimer’s disease. Blood levels of homocysteine tend to be highest in people who eat a lot of animal protein and consume few fruits and leafy vegetables, which provide the folic acid and other B vitamins that help the body rid itself of homocysteine. In addition to the dietary connection, homocysteine is also produced in the body from another amino acid, methionine. One of methionine’s main functions is to provide methyl groups for cellular reactions. A methyl group is a chemical fragment consisting of one carbon and three hydrogen atoms. When methionine donates a methyl group for a cellular reaction, it becomes homocysteine. Typically, homocysteine then receives another methyl group from either folic acid or vitamin B6 to regenerate methionine. The relationship, if any, between homocysteine levels and heart disease risk remains controversial. In 2012, results of a large study from the UK argued against homocysteine as a risk factor for heart disease. Researchers looked at data from 116,000 individuals, all of whom had genetic analysis for mutations in a gene that prompts homocysteine production. 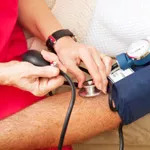 They found that the mutation caused a 20 percent rise in homocysteine levels among the affected study participants, but that none of them were at increased risk of heart disease. The study was published in PLoS Medicine in February, 2012. Conversely, a study published in the New England Journal of Medicine in April of 2006, found that among women with heart disease, those with elevated homocysteine levels were more than four times more likely to die from it than women whose homocysteine levels were normal. 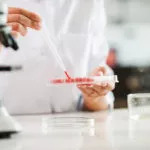 However, it isn’t known whether elevated homocysteine levels are a cause of heart disease or if heart disease causes homocysteine levels to rise. What Are The Symptoms Of Elevated Homocysteine? What Are The Causes Of Elevated Homocysteine? 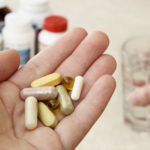 An inadequate intake of B vitamins, as well as genetic factors that affect the body’s absorption and use of folic acid, can lead to elevated homocysteine levels. If this is the case, your intake of folic acid has to be higher than the RDA of 400 mcg. 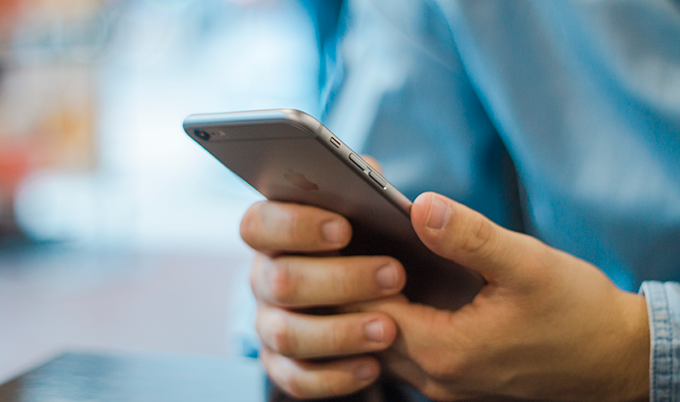 Other contributors to elevated homocysteine levels include stress and coffee consumption: the more coffee you drink, the higher your homocysteine levels are likely to be. The stress-induced neurotransmitters epinephrine and norepinephrine are metabolized in the liver via a process that uses methyl groups. This can also increase the need for folic acid. In addition, elevated homocysteine levels may be due to low levels of thyroid hormone, kidney disease, psoriasis and some medications. How Is Elevated Homocysteine Diagnosed? Homocysteine levels are checked via blood tests. Physicians may order the test for patients who have a family history of heart disease but no other risk factors, such as high blood pressure or high cholesterol. These tests aren’t done routinely, are not widely available, and their cost (about $100) may not be covered by health insurance. A normal homocysteine level is between 4.4 and 10.8 micromoles per liter of blood. What Is The Conventional Treatment Of Elevated Homocysteine? 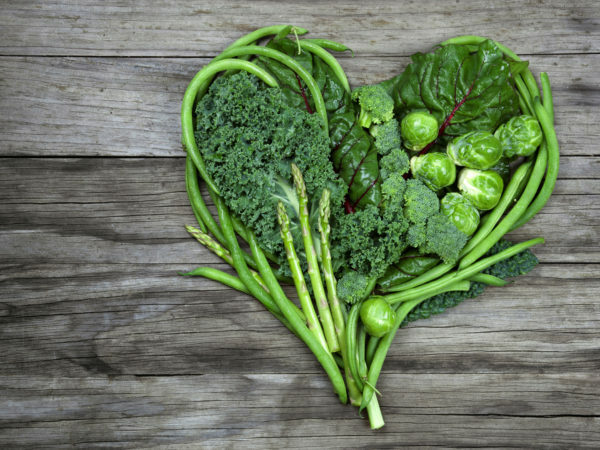 There is no treatment for elevated homocysteine apart from efforts to lower your levels by increasing your intake of B vitamins through the eating of more green leafy vegetables, fruits and more grain-based foods fortified with folic acid. So far, studies to determine whether lowering homocysteine levels can reduce the risk of heart disease haven’t shown a benefit, but this may be because the studies were too small or because homocysteine levels weren’t lowered enough. 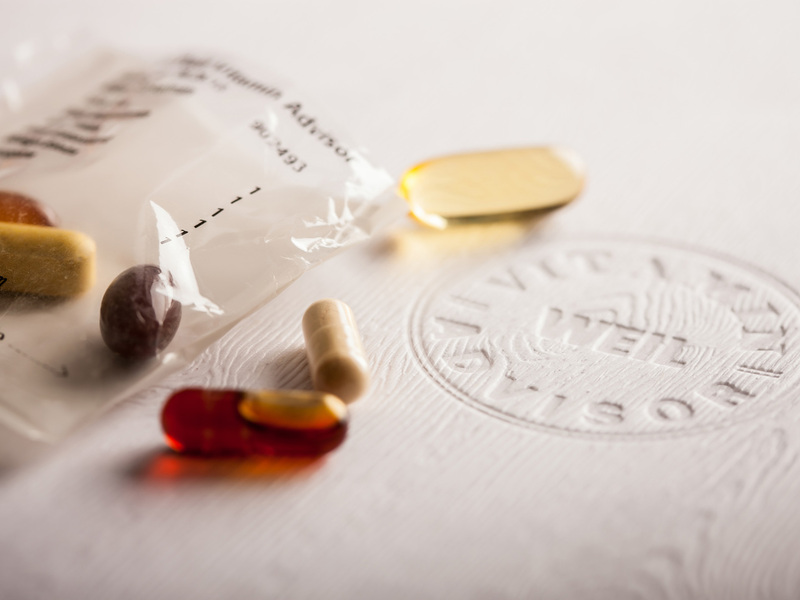 What Therapies Does Dr. Weil Recommend For Elevated Homocysteine? 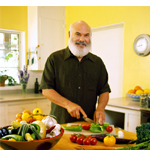 To lower homocysteine levels, Dr. Weil recommends increasing your intake of B vitamins, particularly folate, and moderating stress. The richest food sources of folate (the form of folic acid found in food) are green vegetables, orange juice and beans. Dr. Weil also recommends taking a multivitamin that gives you 400 micrograms of folic acid in addition to what you might get from your diet. 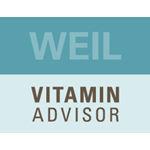 (Some people might absorb this vitamin better in supplement form, which Dr. Weil considers good insurance.) 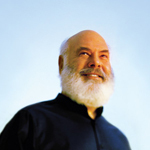 To reduce stress, Dr. Weil advises practicing breathing exercises, meditation and mind-body exercises such as yoga. Reducing foods high in animal protein can also help lower homocysteine levels. 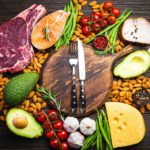 For optimum health, Dr. Weil recommends following his anti-inflammatory diet, which limits total protein intake to between 80 and 120 grams (three to four ounces) daily, and emphasizes protein sources such as fish, beans, whole soy and dairy products.